Rent Old House Vineyard | Corporate Events | Wedding Locations, Event Spaces and Party Venues. Old House Vineyards is located at the foothills of the Blue Ridge Mountains near Historic Culpeper. Our lush vineyards produce ten different wines, including a sparkling. Four our wedding venue we offer an island for the ceremony and a screened enclosed pavilion for receptions. 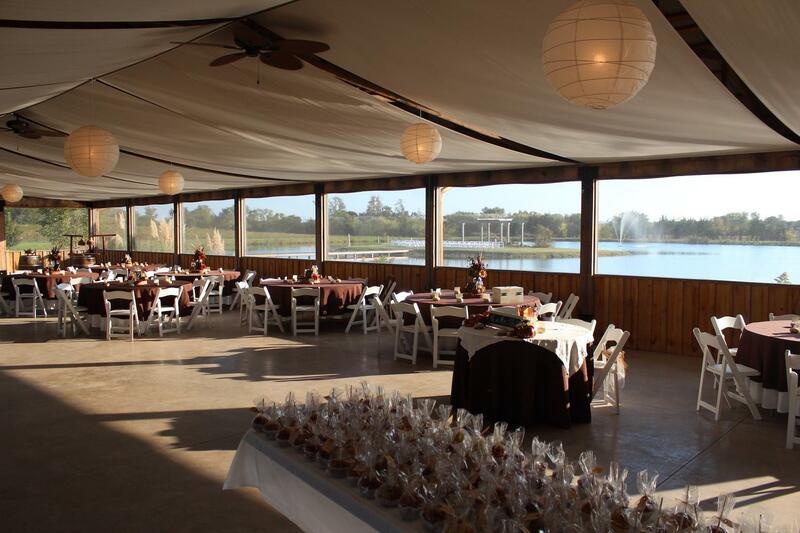 Island ceremonies for up to 200 guests surrounded by the blue waters and dramatic reflections of Old House Lake. Brides make an unforgettable entrance as they cross the water on the elevated walkway against a backdrop of lush vines. Couples marry under an elegant gazebo designed and landscaped especially for weddings.